Effective communication is critical for career success in all professions. This text helps learners improve their communication and writing skills by breaking down the process and simplifying each step. Learners improve their skills as well as their ability to solve problems and make decisions. By breaking content into cohesive chunks, this text is ideal for online learning. Online learning activities are included at the end of each chapter. 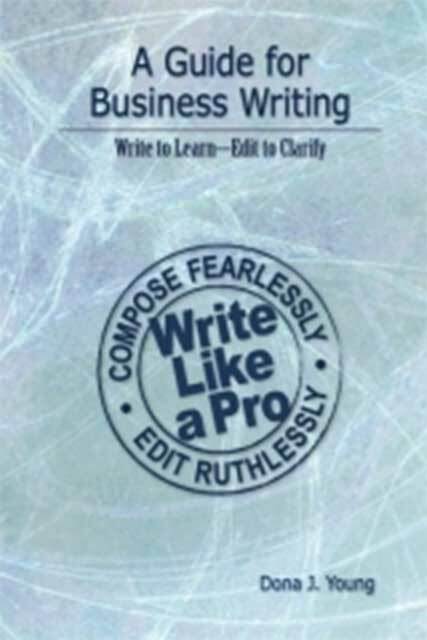 A Guide for Business Writing covers principles of grammar, punctuation, and style resulting in writing that is correct, clear, and concise. 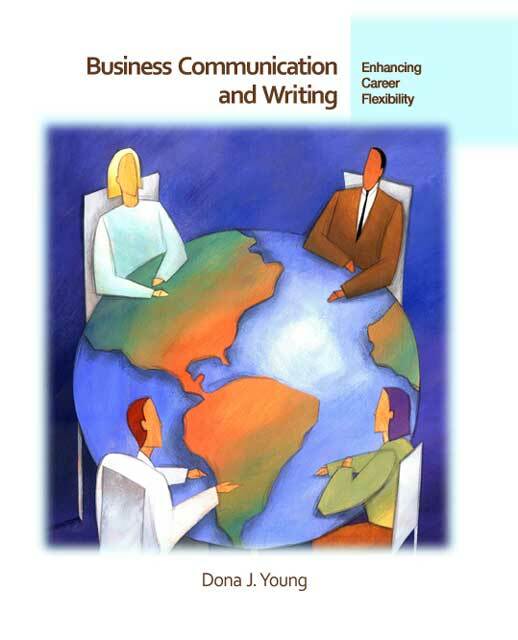 The book builds a foundation of core concepts so that complex concepts become easy to apply. Trust the process and transform your writing by focusing on the simple, not the complex. 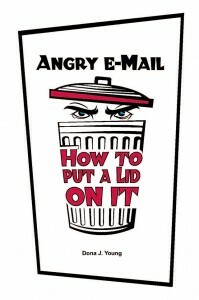 Angry E-Mail: How to Put a Lid on It gives professionals options for managing e-mail effectively, especially when tensions run high. By understanding readers’ expectations, you can respond so that you not only solve the problem but also enhance the relationship. You see, it is your relationships that support you in getting your job done-not simply the exchange of information through messages. 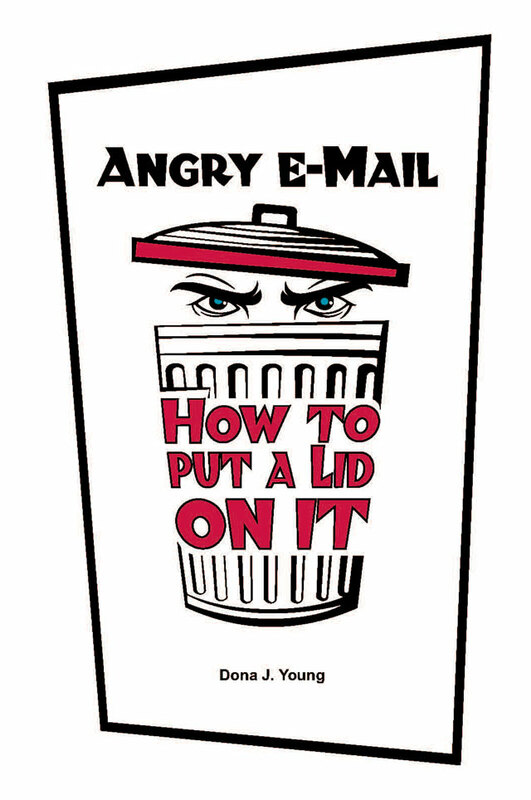 Also covered are e-mail facts and best practices, simple apologies, the “you” viewpoint versus “I” statements, micro-messages, and bad news messages. Meet Dona, Dona J. Young is a teacher, facilitator, and writing coach who believes that writing is a powerful learning tool that shapes our lives and careers. In addition to teaching professional writing online, she designs and facilitates corporate training programs on effective writing and communication.